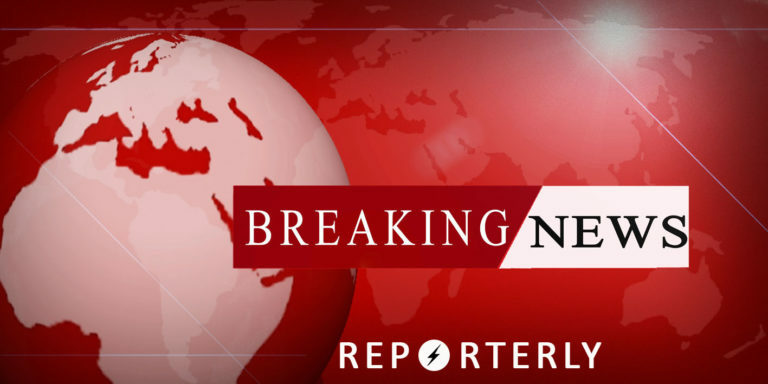 It has been reported by Wahidullah Mayar, the spokesperson for ministry of public health, that the three explosions in Kabul have killed six people and injured 23 others. 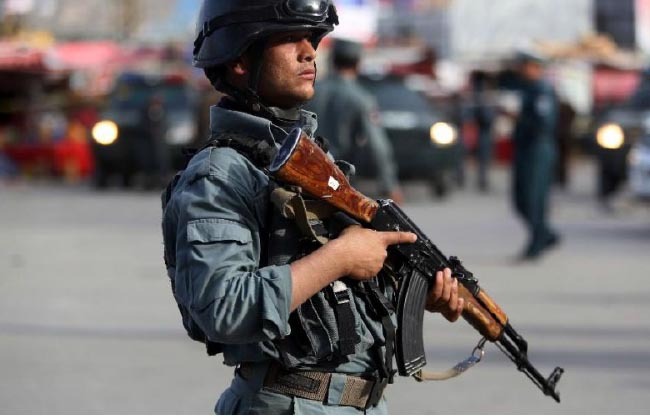 On Wednesday morning, it was reported that the explosions were as result of three mortar rounds landed in the Karte Sakhi area of Kabul. The attack come as people were celebrating Nawruz in Sakhi shrine in the area. 23 wounded and 6 people were martyred in today's explosions in Kabul. Two explosions have been reported in the Karte Sakhi area of Kabul on Wednesday. No confirmation has come from security forces yet. The attacks come as people celebrate Nowruz (new year).